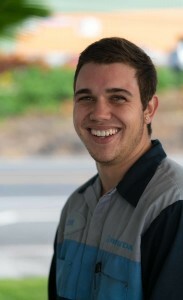 Corey has been with Honda since 2012. 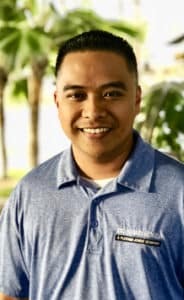 He has been in the sales industry since 2006. 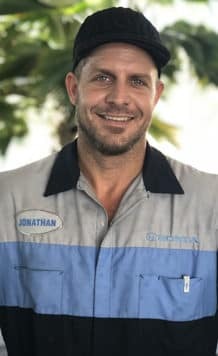 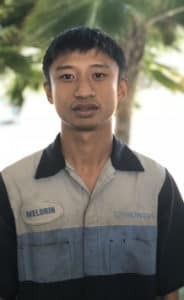 He has owned Honda’s his entire life and enjoys helping others become part of the Honda family. Steve has been with Big Island Honda – Kona since 2004. He is a big fan of the Pittsburgh Steelers and playing both football and basketball. He has a son and daughter. 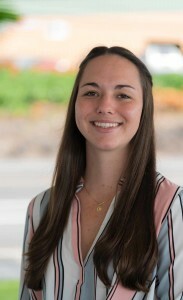 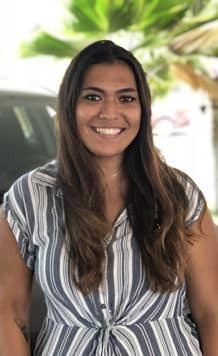 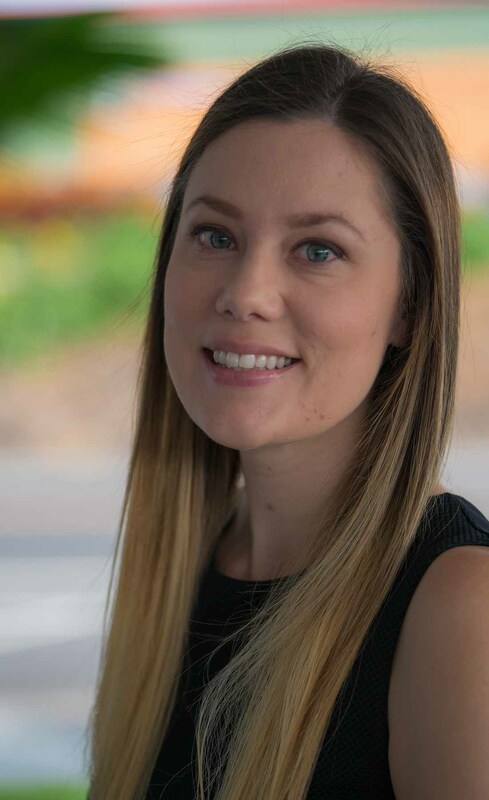 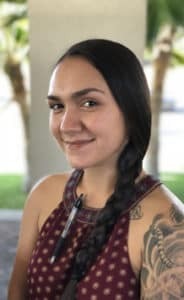 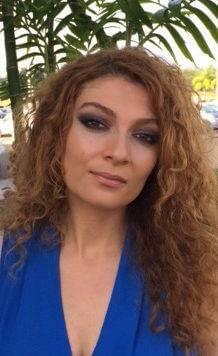 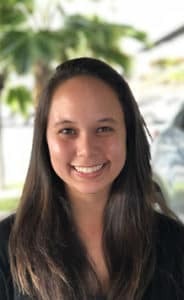 Kimberly has been with Big Island Honda – Kona since 2002. 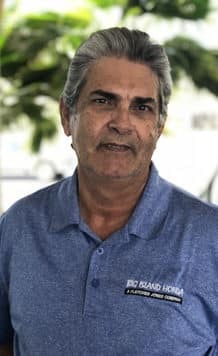 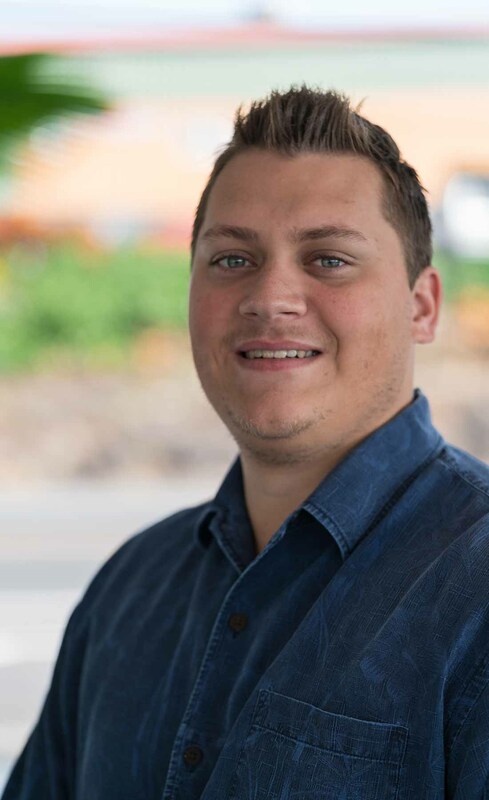 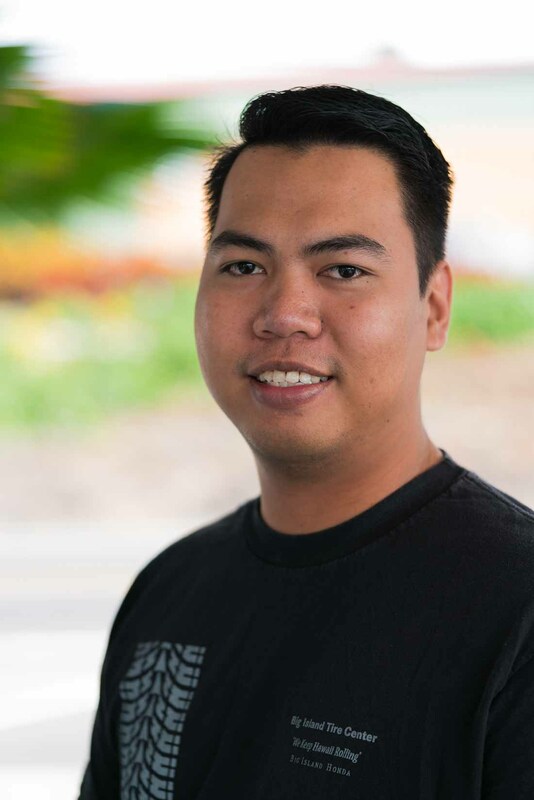 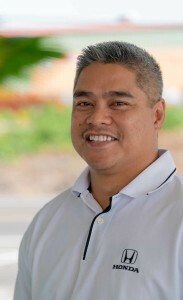 Richard has been with Big Island Honda – Kona for since 2006. 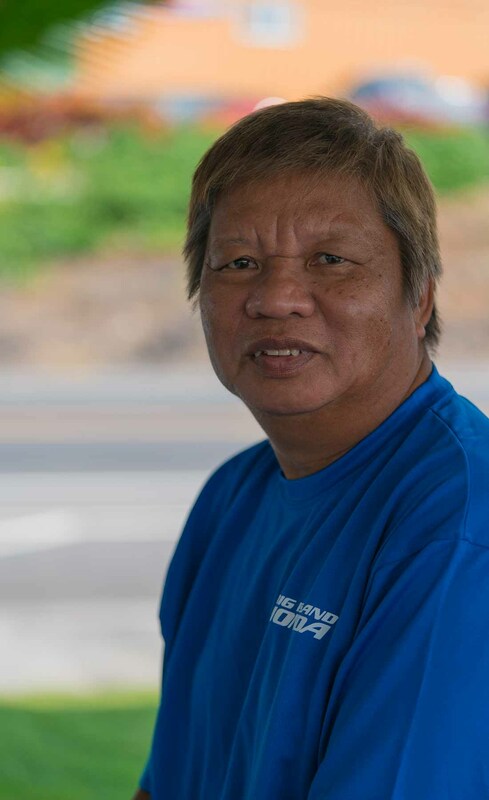 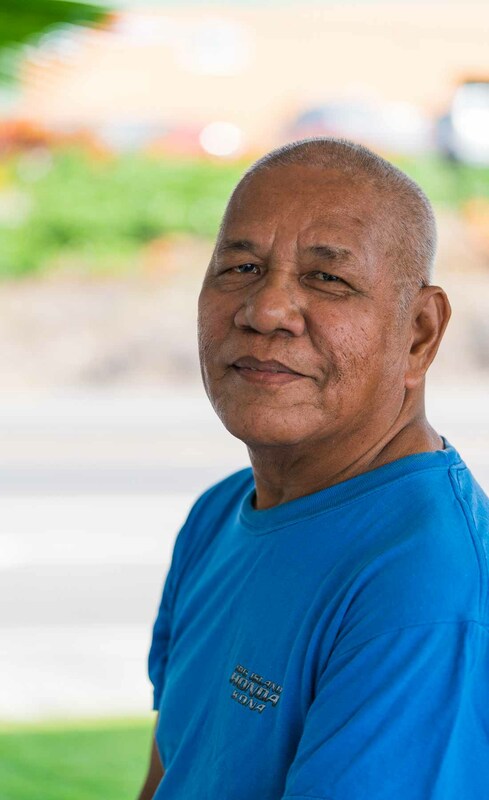 Richard enjoys swimming and playing basketball. 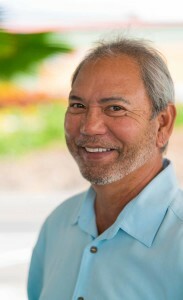 He and his wife have a beautiful daughter. 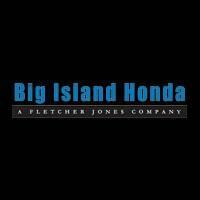 Stan has been with Big Island Honda – Kona since 2008 and voted “Best Car Salesperson” by West Hawaii Today, Council of Sales Leadership. 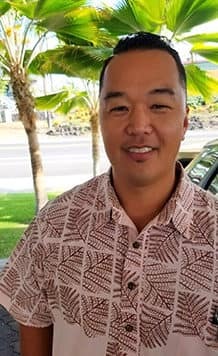 “Da Honda Man” enjoys swimming, fishing and golfing. 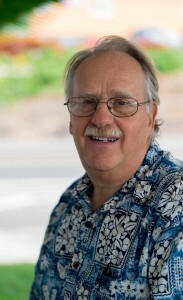 Stan and his wife of 23 years have two pets, “Teriyaki” a Lhasa Apso, and “Keli Malia” a Pomeranian. 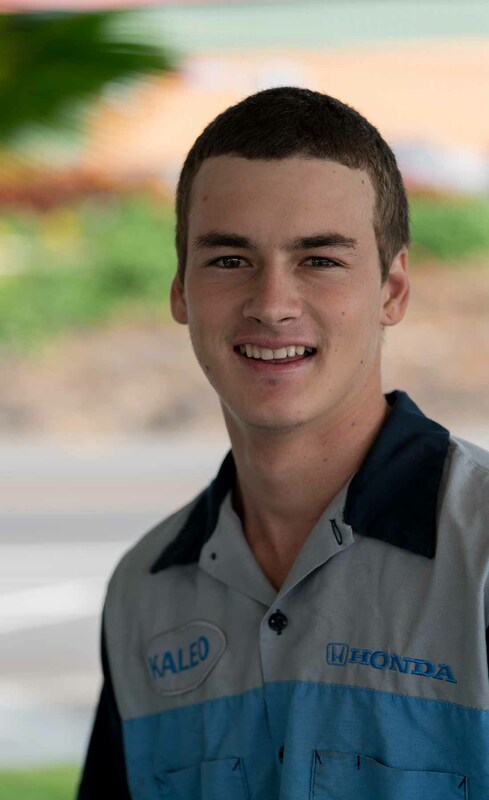 Othell started in 2014 and has been in sales since 2010. 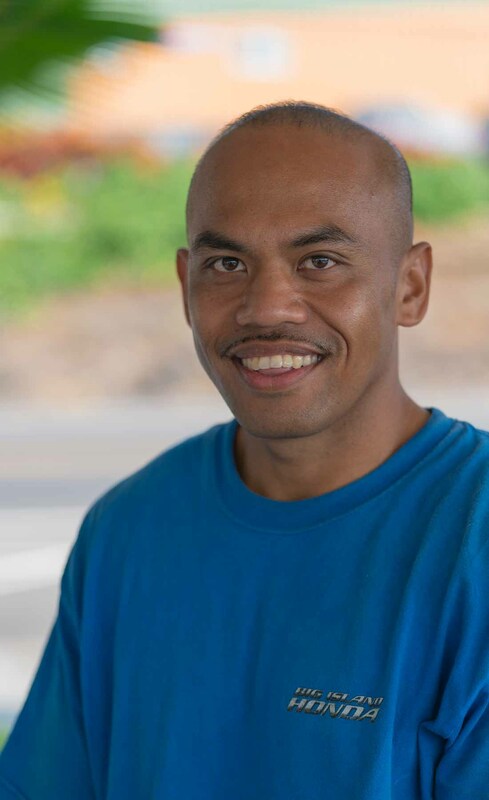 He enjoys playing hockey and watching the 49ers. Stan is a Honda Certified Service Advisor. 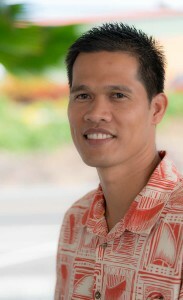 Carl has been with Big Island Honda – Kona since 2004. 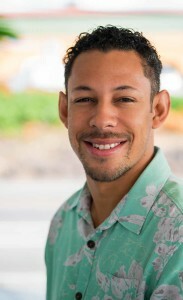 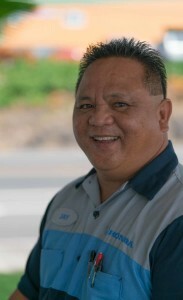 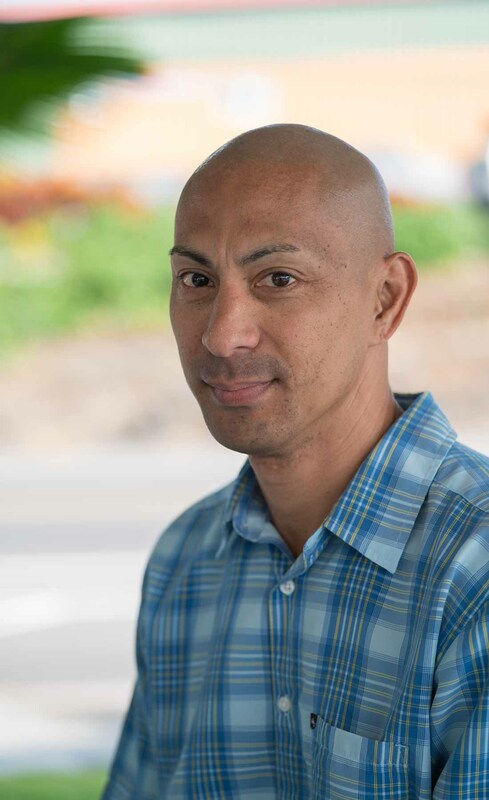 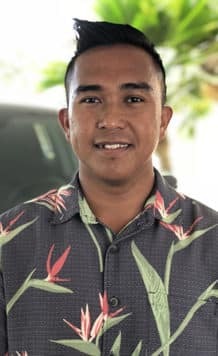 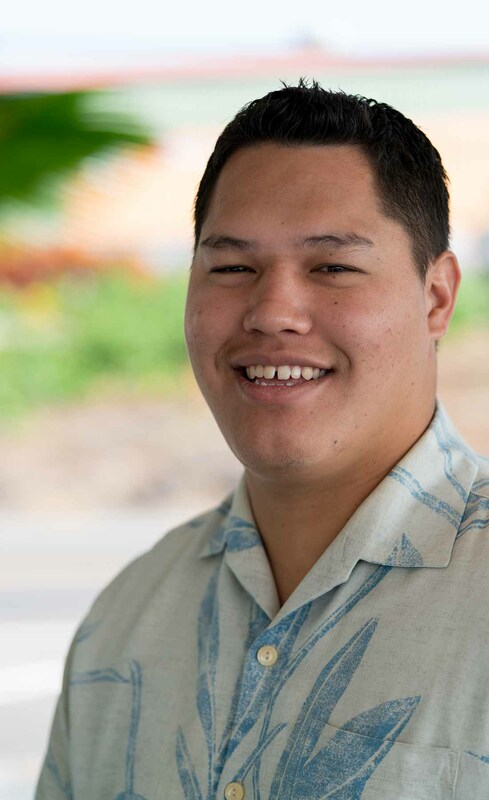 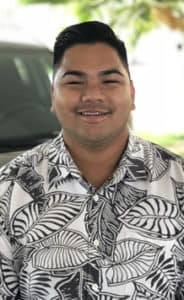 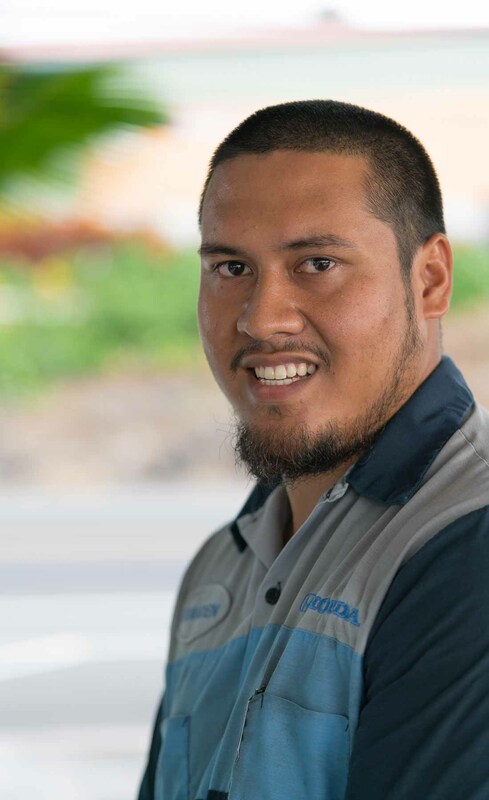 Reggie has been with Big Island Honda – Kona since 2006. He enjoys sports, swimming, fishing, and Karate. He and his wife have a dog and a bird. 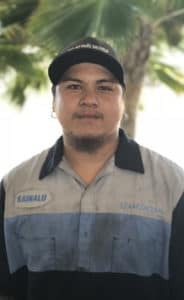 Charlie is a Honda Express Certified Technician. 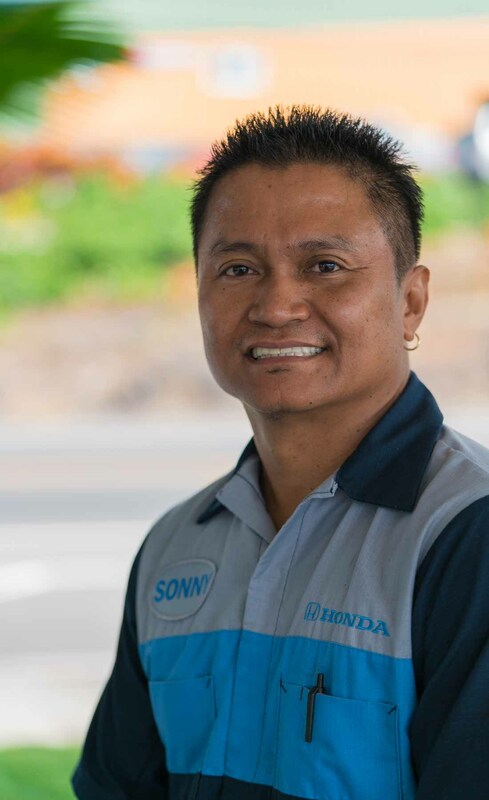 Sonny is a Honda Certified Technician and a State Safety Inspector.